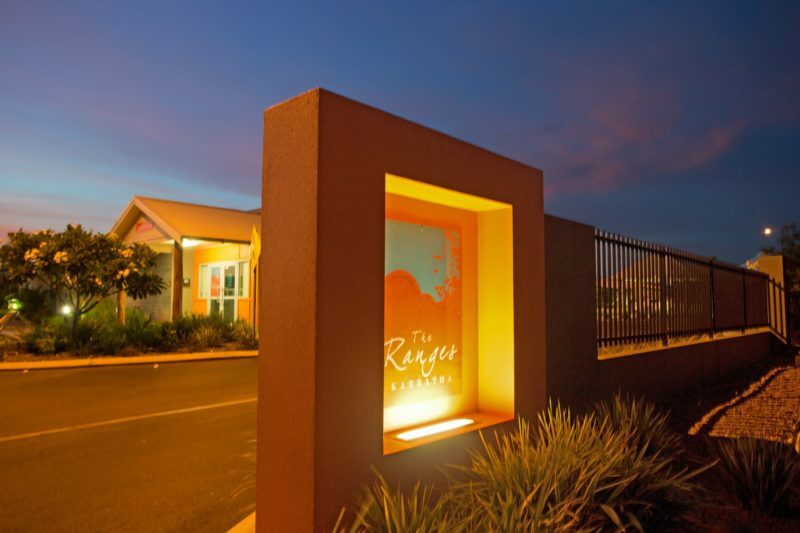 Best Western Plus The Ranges Karratha is the newest fully self-contained luxury accommodation in the Pilbara. 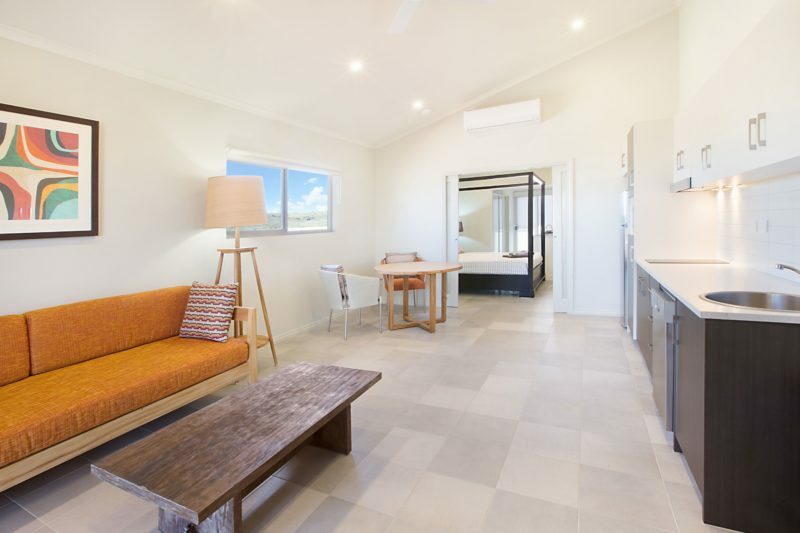 Surrounded by the picturesque and peaceful Karratha Hills, the high quality resort-style neighbourhood is the perfect base for work and leisure. They offer 73 fully self-contained luxury one bedroom apartments. 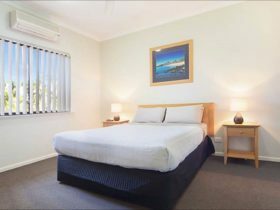 Each apartment has two rooms, king bed with en-suite bathroom and adjoining fully-equipped kitchen and meals area. Why not join them poolside in their gourmet pantry “My Second Home”. 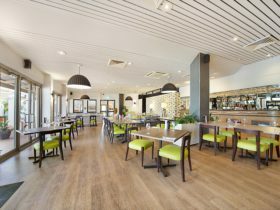 Experience contemporary Australian cuisine prepared fresh daily by their chef, or spend the afternoon relaxing with a cocktail, enjoy their a la carte lunch, or join them for dinner in a romantic poolside setting. 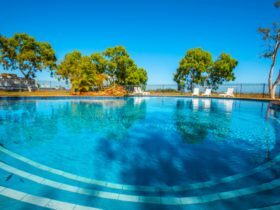 The resort-style gardens, Karratha’s largest resort pool and the barbecue gazebos make the Best Western Plus The Ranges Karratha the ideal location for your staff to enjoy after work. 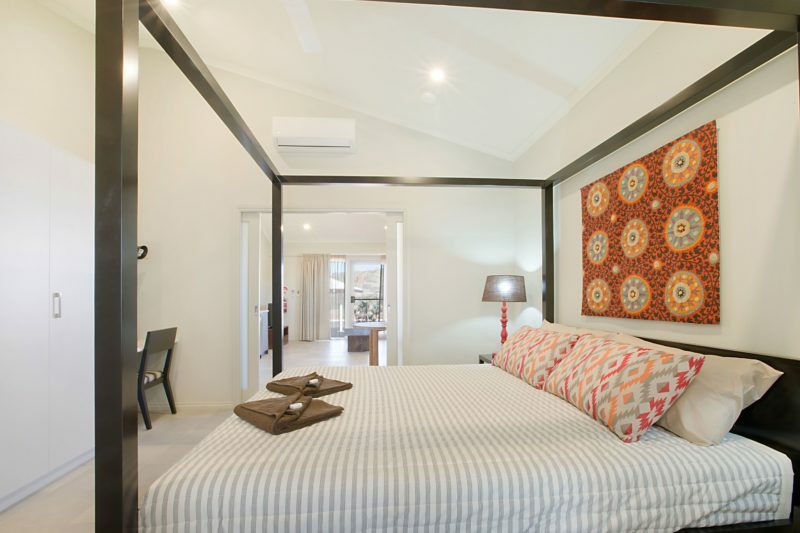 It is conveniently located only 1.5 kilometres from the Karratha central business district. The main bedroom has a separate air-conditioner and is spacious enough to accommodate a luxurious king size four-poster bed. An alarm clock, large wardrobe and private study desk are all features for you to enjoy along with your free high speed WiFi. Interconnecting rooms suitable for families are available upon request however their availability is not guaranteed, please call the property directly to request two of these connected apartments. The fully equipped kitchens allow guests to self-cater within the privacy of their own apartment in comfort and style. The en suite bathrooms are kitted out with luxurious bath amenities, complimentary hair dryers are also included. An underbench washer and dryer are located in the en suite bathroom. On site parking is available. 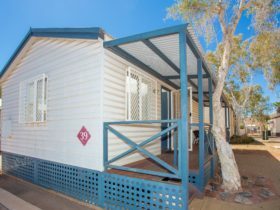 The Pilbara’s most affordable accommodation, stay two or more nights to save money. 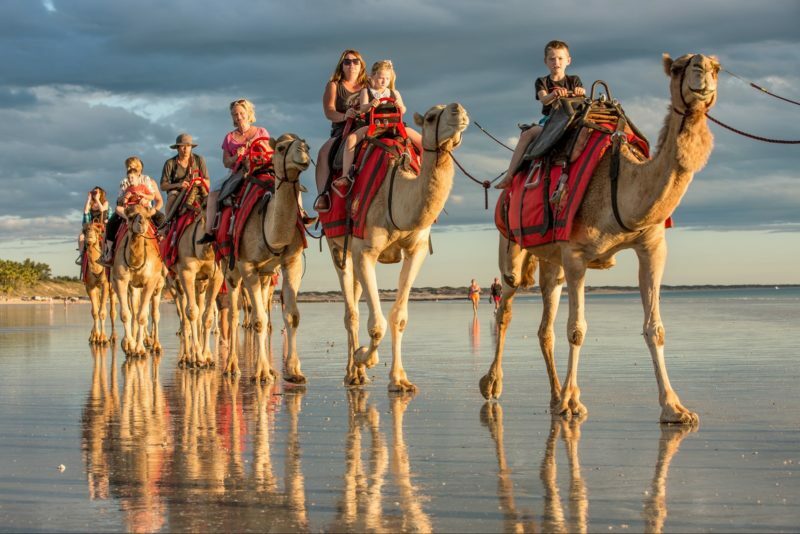 Great discounts for stays of seven or more nights.